We are pleased to co-present tonight's screening along with The Fifth Reel, in celebration of their fifth anniversary! In 2007, 11 years after one of the most influential American punk bands, Jawbreaker, called it quits the three members, Blake Schwarzenbach, Chris Bauermeister, and Adam Pfahler reconnected in a San Francisco recording studio to listen back to their albums, reminisce and even perform together. Follow the band as they retell a “rags to riches to rags” story rife with inner band turmoil, health issues, and the aftermath of signing to a major label. Featuring interviews with Billie Joe Armstrong, Steve Albini, Jessica Hopper, Graham Elliot, Chris Shifflet, Josh Caterer and more. Tim Irwin grew up on skateboarding and punk rock. 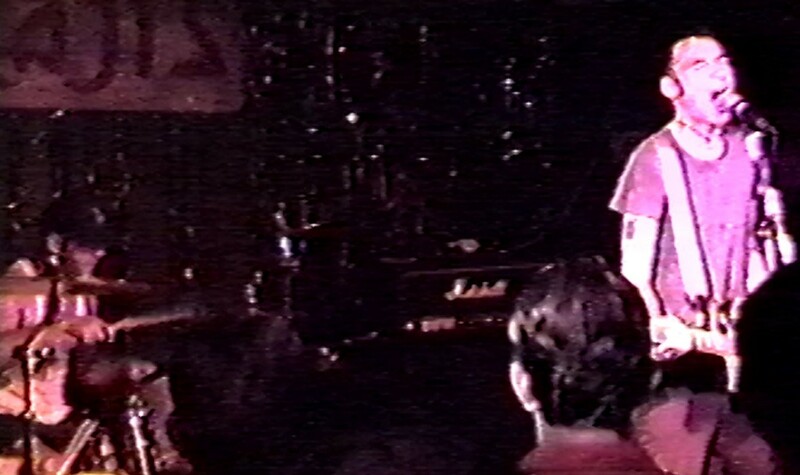 Tim Irwin’s first film as a director was WE JAM ECONO , the feature documentary about the influential 1980s punk rock band Minutemen. Since then Tim has been consistently booked as a DP or Director for clients such as Fuel TV, Paramount Pictures, Fox Sports, Rogue Fitness, Sports Illustrated, Johnson and Johnson, and Oakley Sunglasses. DON'T BREAK DOWN is his latest feature film . Keith Schieron produced both WE JAM ECONO and DON'T BREAK DOWN, along with his filmmaking partner Tim Irwin.